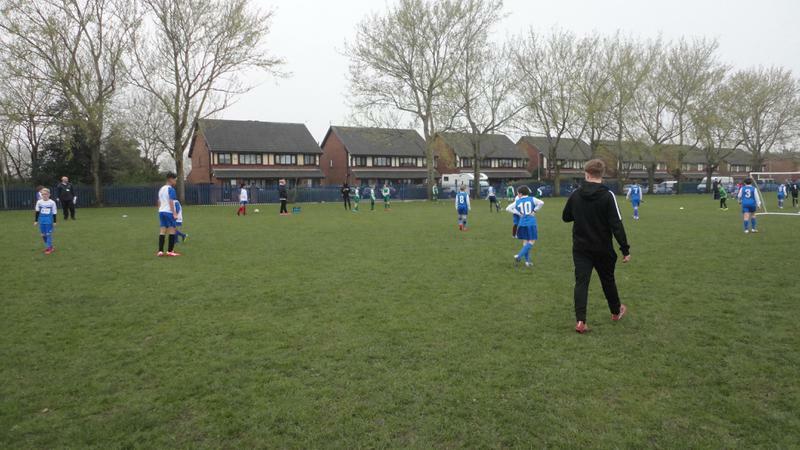 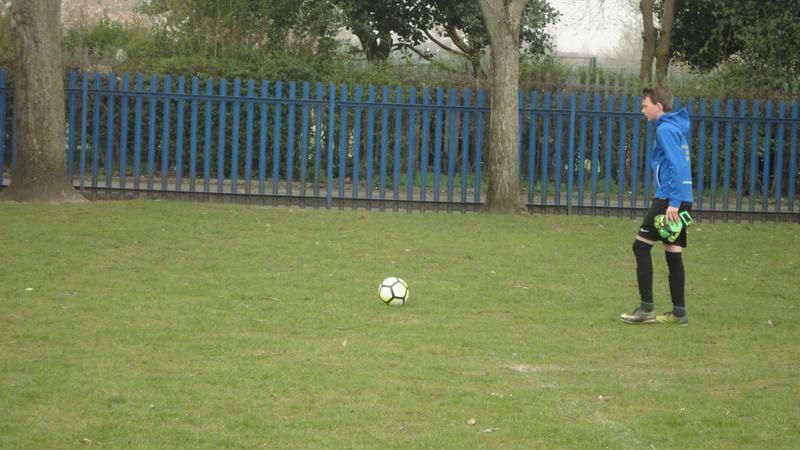 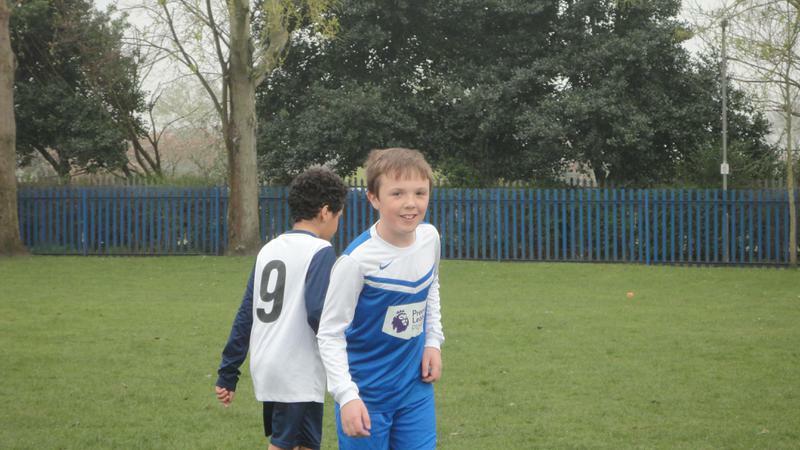 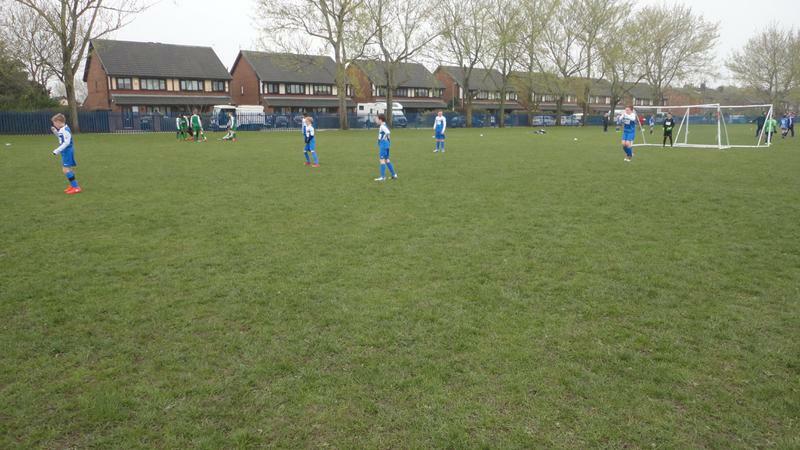 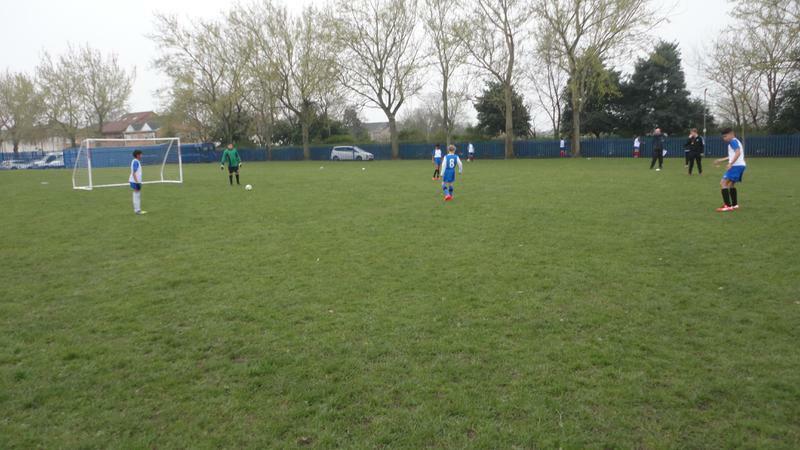 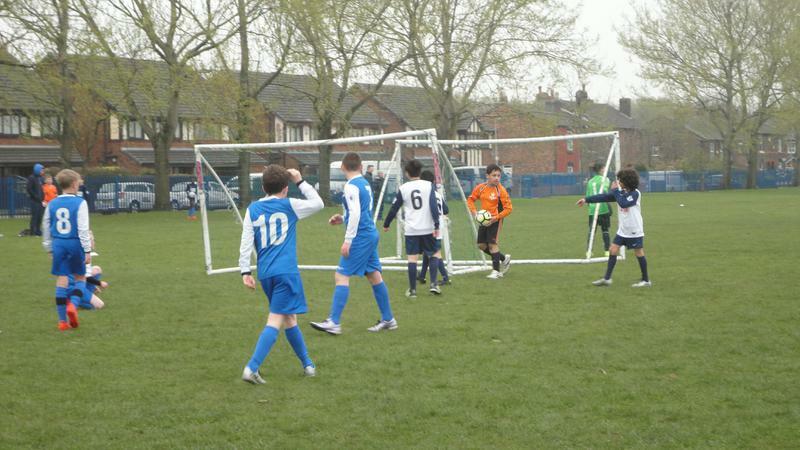 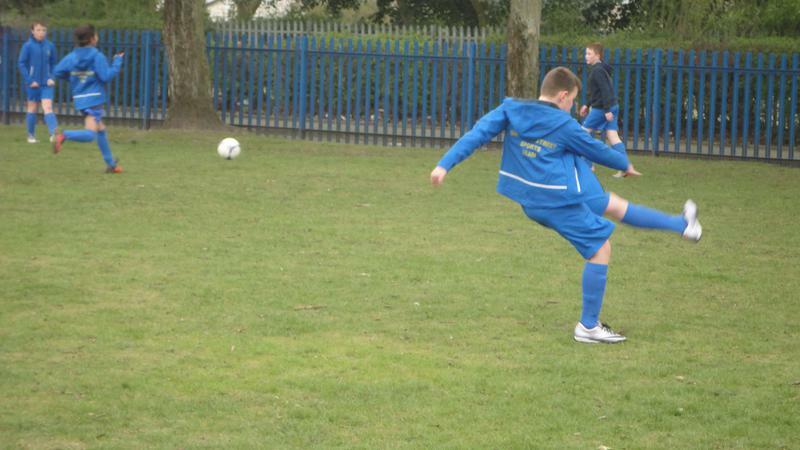 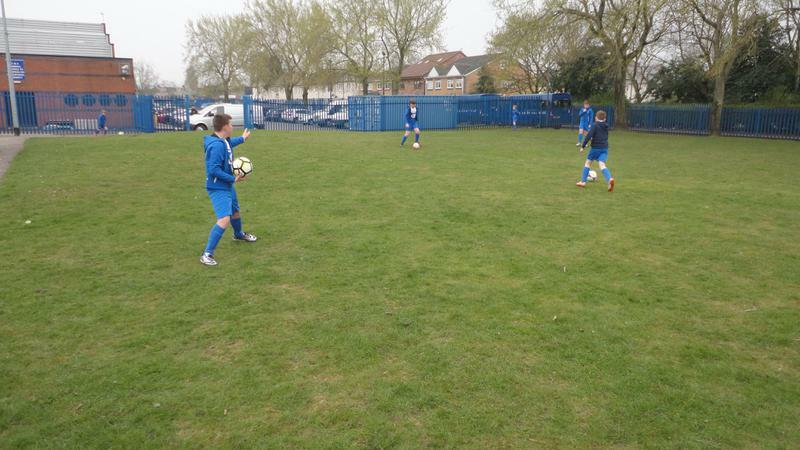 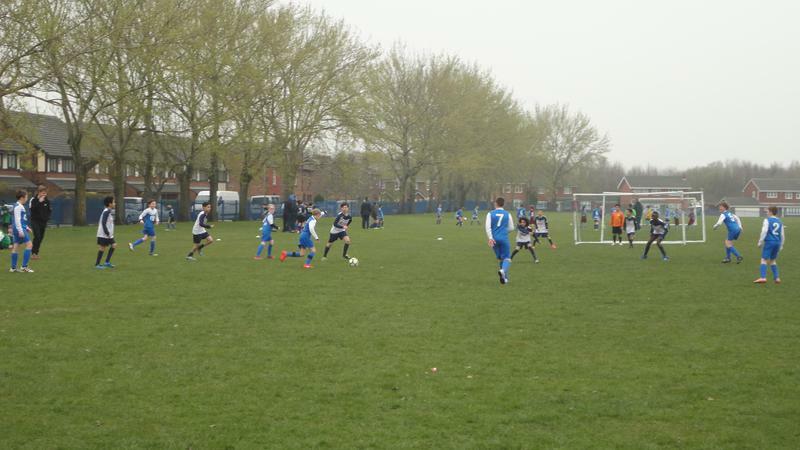 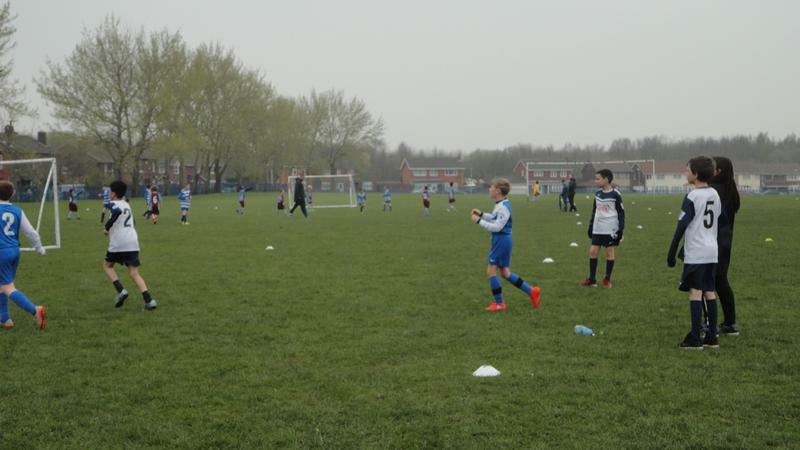 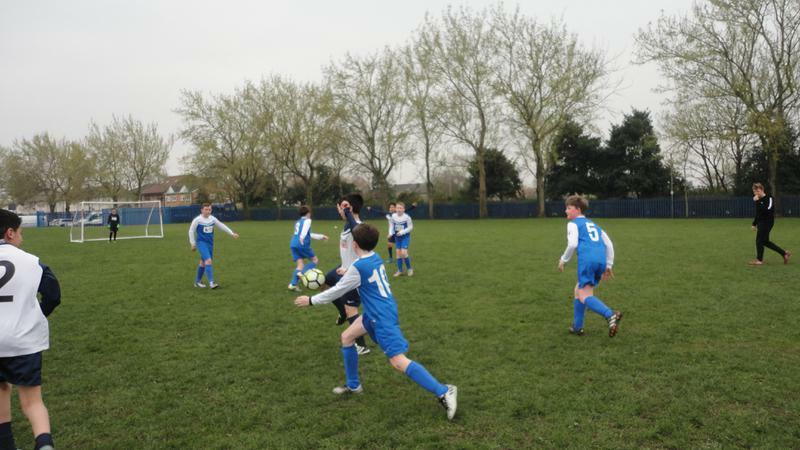 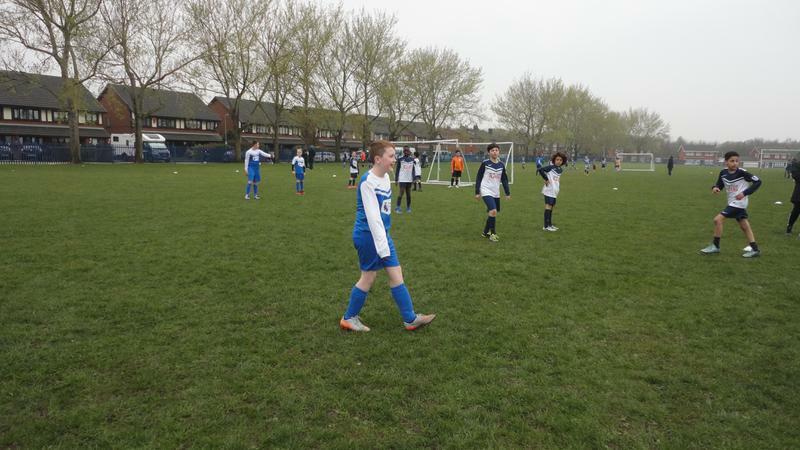 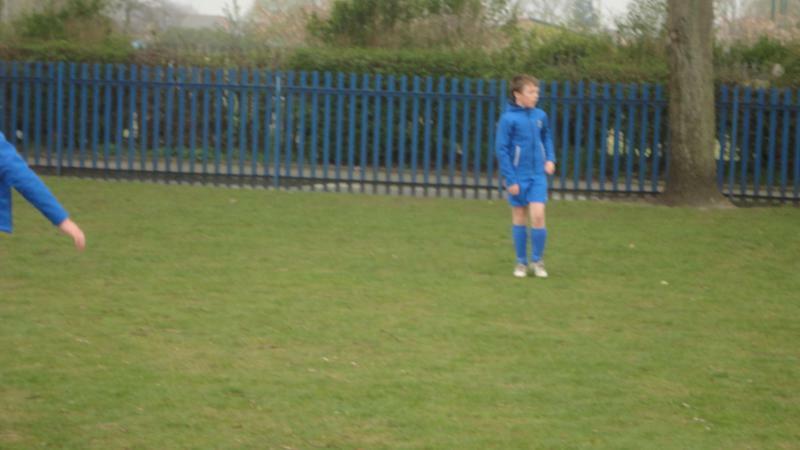 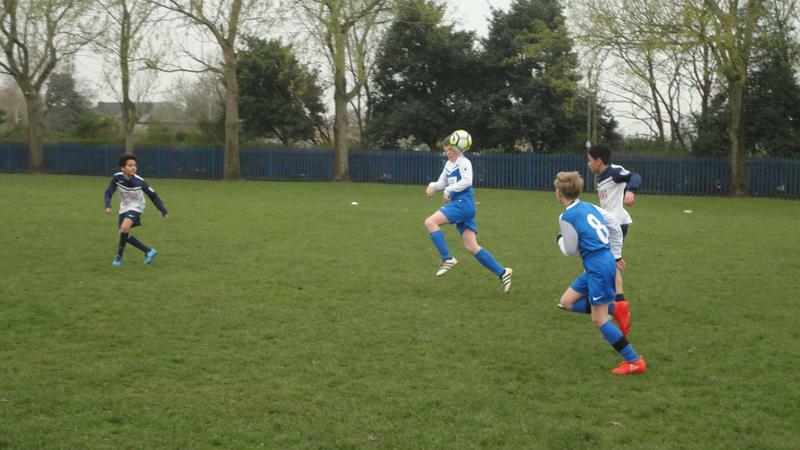 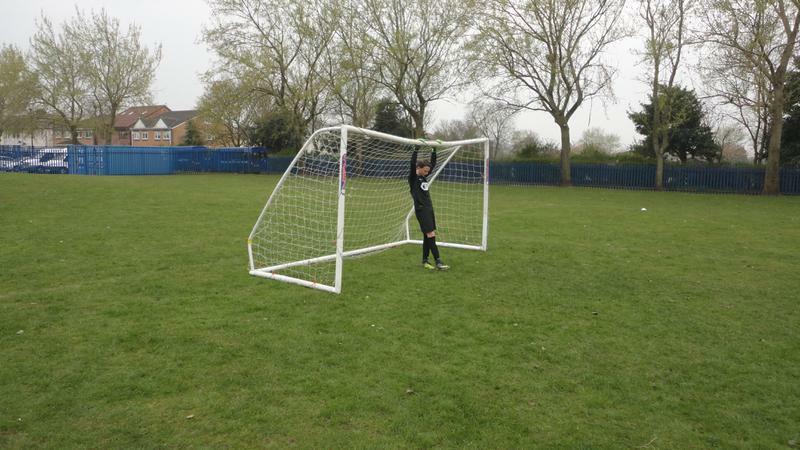 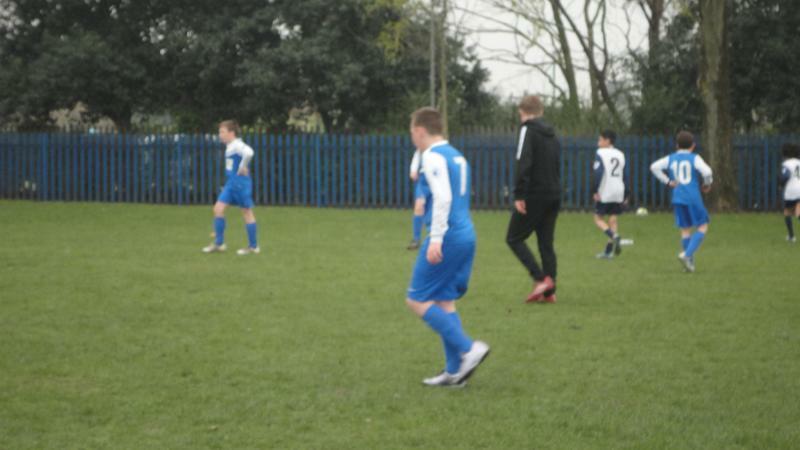 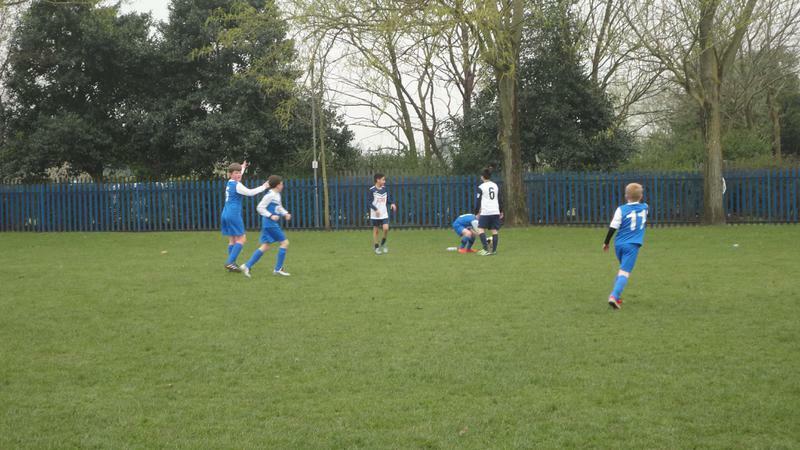 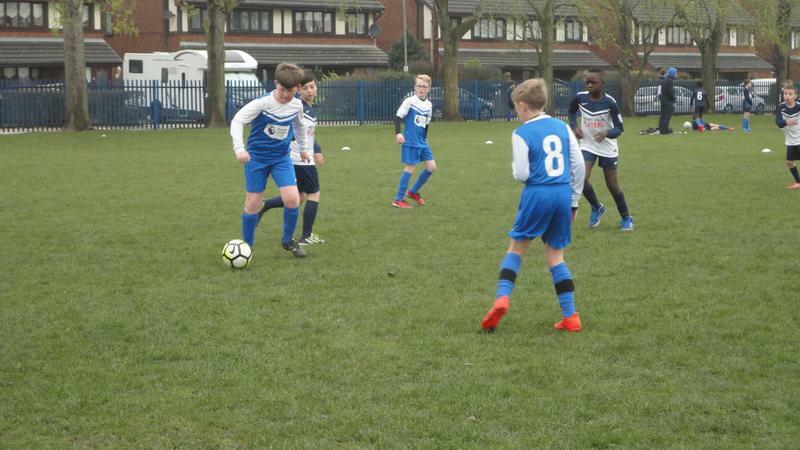 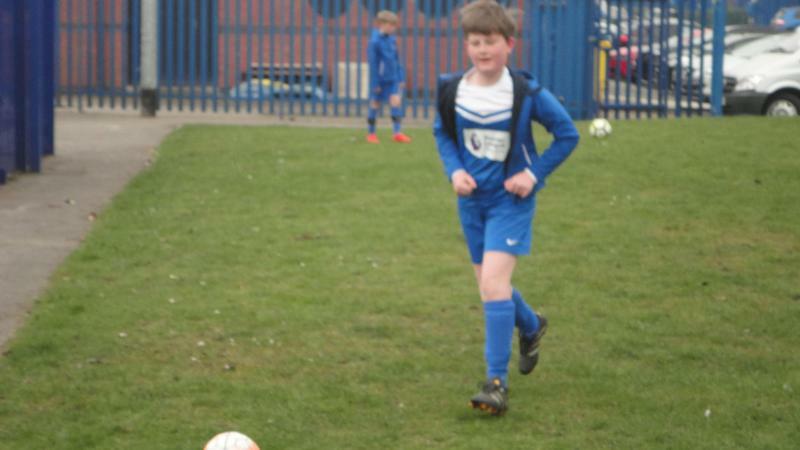 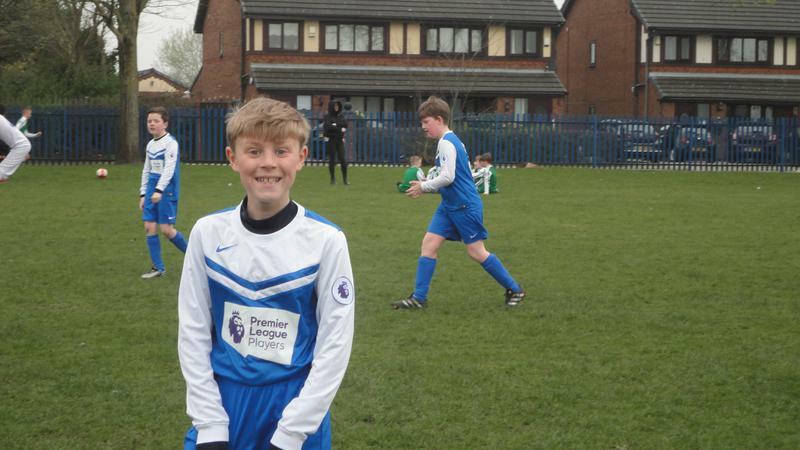 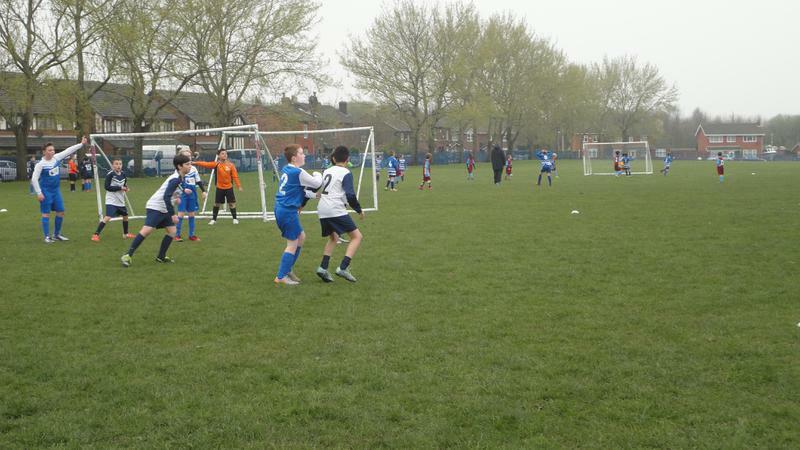 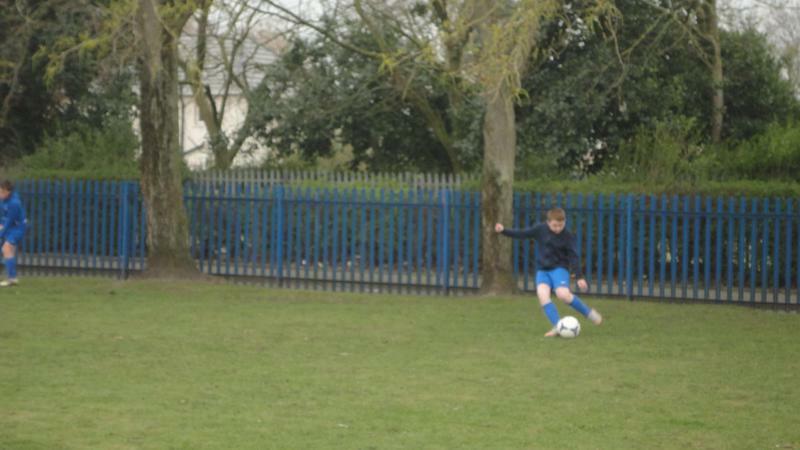 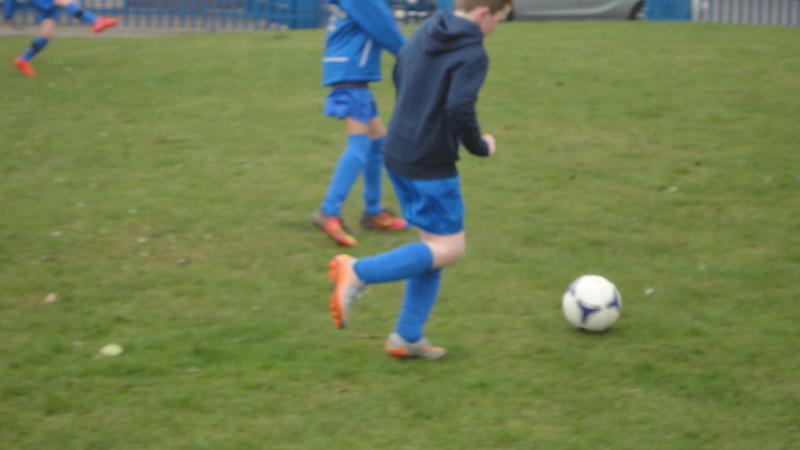 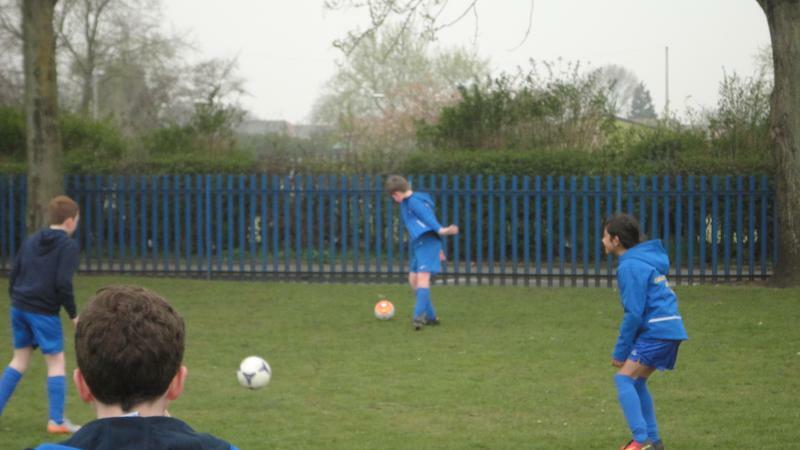 On Tuesday 28th March, a team of year 6 boys took part in the EFC & LSSP Football competition. 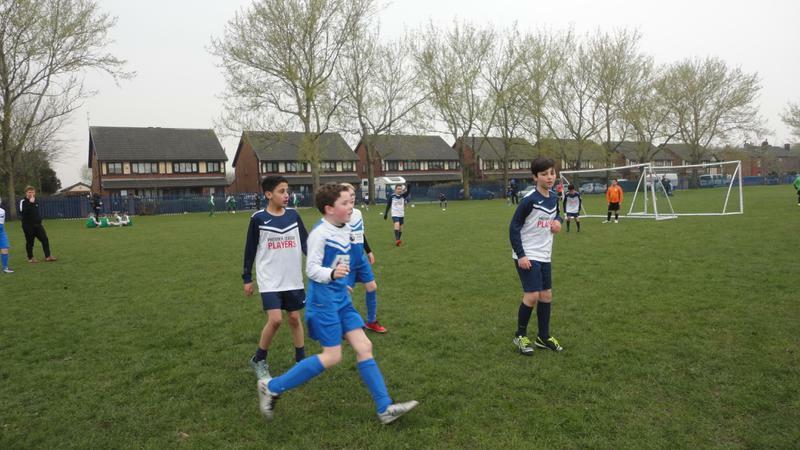 The games were well played and the competition was hard to meet but we still managed to score some goals through Michael and Bradley. 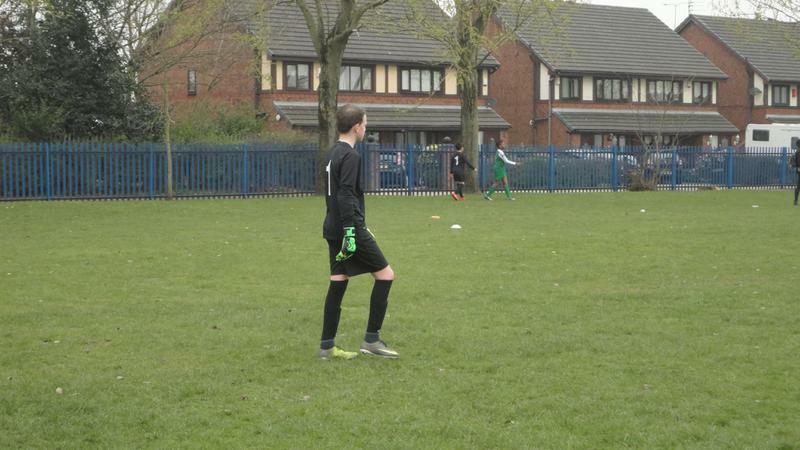 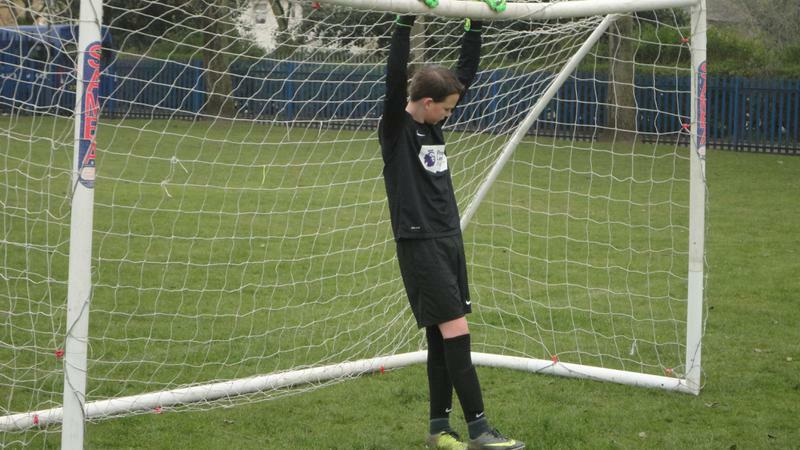 The man of the match went to Billy for some excellent saves in goal and not being phased when under pressure or losing a goal. 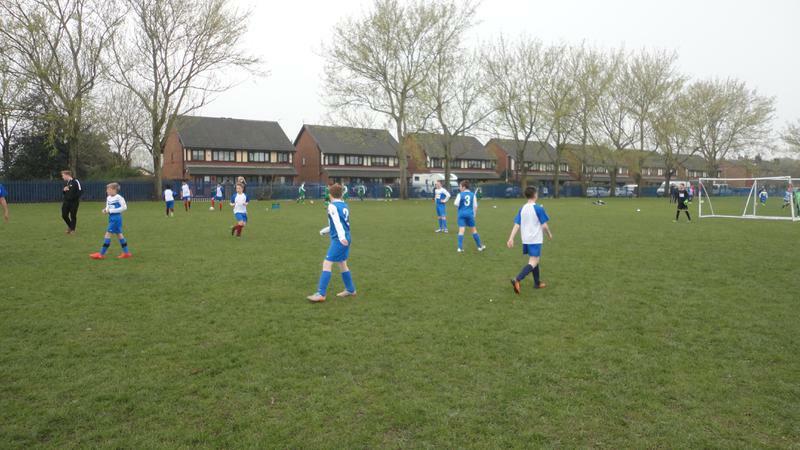 Overall, we finished 4th out of 6th in our League, managing to draw 2, lose 2 and win 1.